After three years of searching, Kingfisher just tapped into the motherlode. Kingfisher Heliskiing is the proud new owner of The Gold Panner Resort, an iconic landmark nestled at the base of the Monashee Mountains in Cherryville, British Columbia, Canada. Kingfisher is glad to put down some roots and the local community will benefit from even more visitors when Kingfisher expands the Gold Panner Resort to a full-time, year-round operation. Another huge benefit for the new base of Kingfisher Heliskiing is being less than an hour and a half from the Kelowna International Airport (YLW) and easy to get to right off Highway 6. 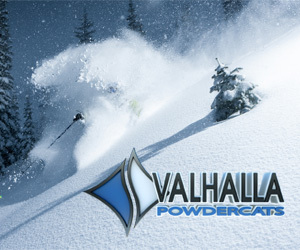 The Kingfisher Heliskiing crew was out testing the snow in late November, and conditions were looking like mid season. These pictures and video show them getting after it and having some fun in the sun. British Columbia has been getting dumped on over the past couple weeks, and there is a week more of it in the forecast. 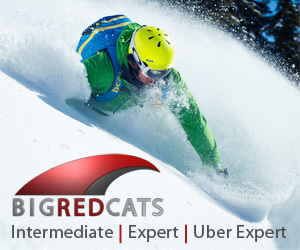 If you've been looking for a way to go heliskiing in BC's legendary Monashee mountains, then 2015-16 is the time to go! Give them a call and reserve your seat today. Today we present you with 4 minutes of bliss courtesy of Last Frontier Heli Skiing. Last Frontier is located in the Northwest corner of British Columbia. 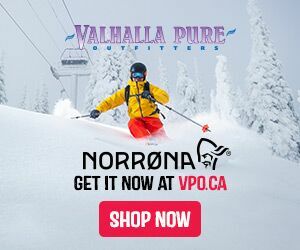 Their terrain is near the Alaska border giving it a unique blend of Alaska style peaks, legendary BC tree skiing and coastal snow storm cycles. Their 2016 promo video pretty much sums it up. 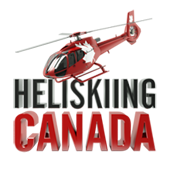 TLH Heliskiing offers guests truly unforgettable world class heliskiing adventures at the @Tyax Resort Lodge. All our packages include unlimited vertical with 1 group per helicopter.You can relax in their luxury mountain accomdation after exploring their 1 million acres of terrain. The mountains seem endless up there. Enjoy this eye-candy and consider treating yourself to a little TLH this season. Chris Benchetler will represent CMH Heli-Skiing as an ambassador for the 2015-16 season. Benchetler, who calls Mammoth, CA home, will accompany the CMH group at the CMH Cariboos lodge from December 17-22, 2015. He joins 2015-16 ambassadors Chris Davenport, Julia Mancuso and snowboarder Torah Bright, who will be embarking on their own CMH trips during the season. For more information on joining CMH Heli-Skiing and Benchetler this season, click here. 4 Days of Heliskiing PLUS Skis and Boots from K2! 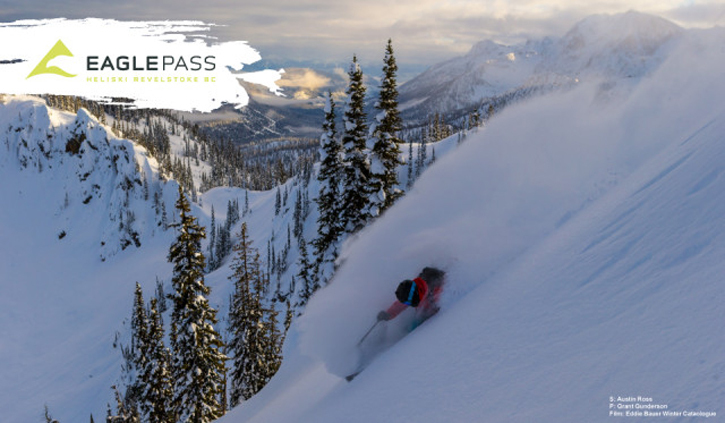 CMH Heli-Skiing and K2 Skis have teamed up to give one lucky winner a Pinnacle heli-ski experience in the snow-drenched powder playground of British Columbia’s Selkirk and Monashee ranges. 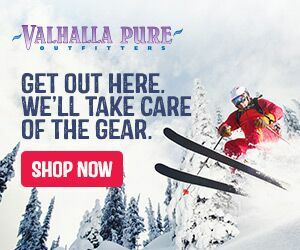 The Pinnacle experience includes up to four days heli-skiing at CMH K2, accommodation including all meals at the CMH K2 Rotor Lodge, and a brand new pair of K2 Pinnacle skis and boots from K2 Skis. Deadline to enter is November 30, 2015. 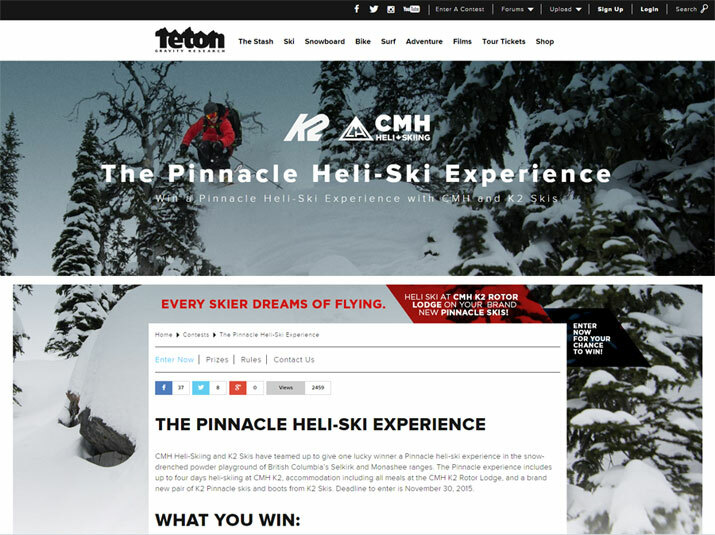 Eagle Pass Heliskiing and Freeskier Magazine are giving away a day of heliskiing for you and 3 friends. That is you, 3 of your best friends, a helicopter a guide and seemingly endless terrain. All you have to do is enter and then check your email every day! Lots of Early Snow at Mike Wiegele's Heli Skiing! When we see a photo like this is really gets our hearts pumping. It isn't even of skiing, or a rad line or even a helicopter. Like you, we wait painfully for Fall to hurry by. We look up on those cooling nights hoping for flakes to fall. Well they have started and will some gusto too. 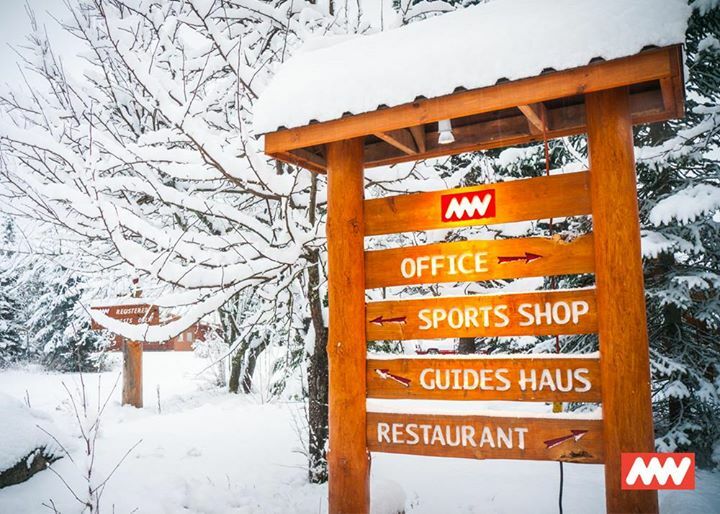 Just take a look at this picture of the sign at Mike Wiegele's Heliskiing in Blue River. I mean, it is a sign for crying out loud....and we are stoked! This video should get your heart pumping. Dreaming of sweet, soft BC powder? How 'bout a heli ride after each run? 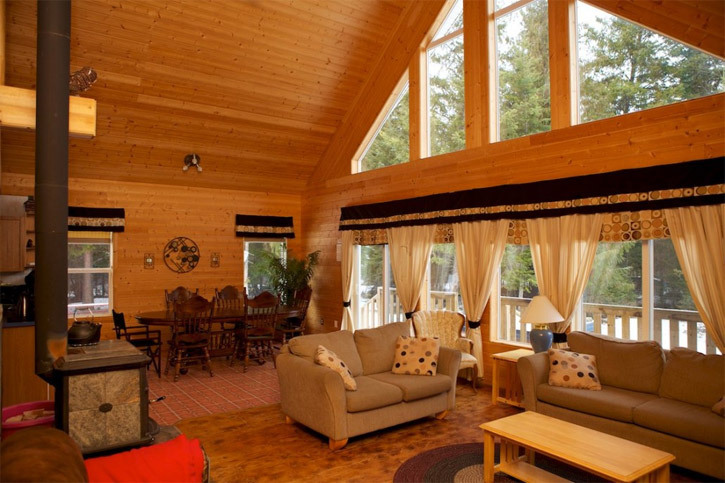 Or what about a world-class lodge? Gourmet cuisine....frosty beer...wine...massage....views...no lines...did we mention powder and a helicopter? In 1965 Hans Gmoser started it all here in BC with CMH. Now with 3 million acres in 11 unique locations, there is an adventure waiting for you. So stop dreaming and start skiing. Crescent Spur from Citizen Pictures on Vimeo. One of Crescent Spur Heliskiing's long-time guests Frank Matson also happens to be the owners of a production company called Citizen Pictures. They are not only enthusiastic powder skiers, they also produce Emmy Award Winning stuff! They, along with their guide Florian, shot and edited this video from footage they captured on a recent trip. Check it out and try not to drool on you keyboard. Handcrafted, from the source, mountain born, purely organic awesomeness from one of the last wild corners of this place we call Earth - Last Frontier Heliskiing.